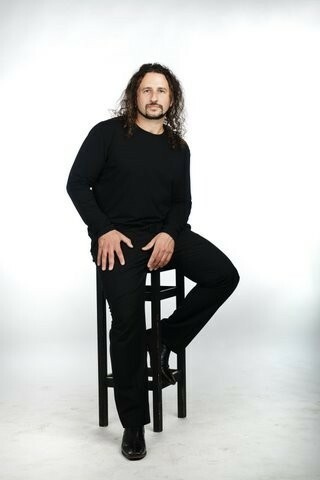 Martin Alvarado is considered one of the best Argentinean singers of the new generation, with a particular style to phrase songs and a warm and powerful tenor voice which has won acclaim across Eastern and Western Europe. Earlier this year (2011) he won the hearts of audiences in Birmingham when he sang in the Midnight Tango show at the Birmingham Hippodrome, starring BBC Strictly Come Dancing stars Vincent Simone and Flavia Cacace. 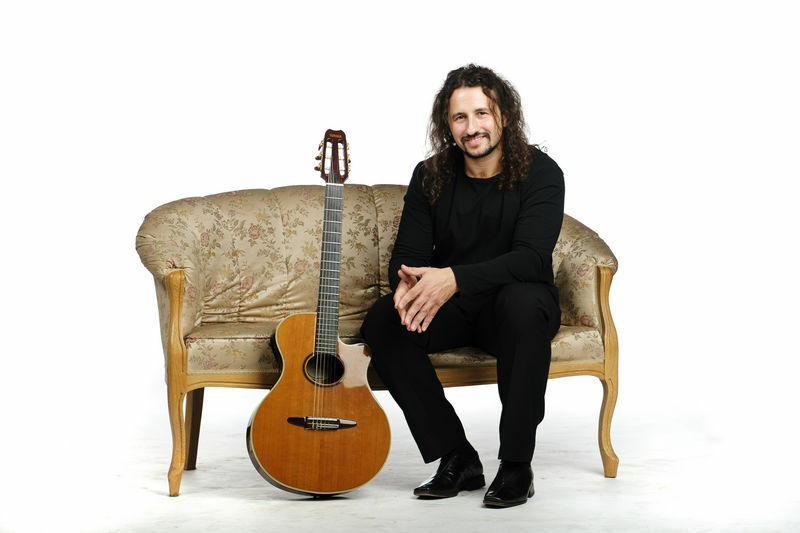 As a solo artist, accompanying himself on acoustic guitar, Alvarado is renowned for having a charismatic approach to his audiences and a unique repertoire including new tangos, old ones that have few recordings, as well as all-time classics. In Birmingham he will perform with highly accomplished bandoneon player/pianist Mikko Helenius, from Finland, who has the remarkable talent of being able to play both instruments simultaneously. In recent years Alvarado has had numerous TV performances in Finland, Russia and Argentina and collaborated and performed with renowned Finnish tango quintet Otra Vez and Finland’s Tampere Filharmonia. In 2009, he took part in Astor Piazzolla's tango operetta "María de Buenos Aires" on its first Polish version and several times in Finland. In 2008 he starred in the cutting-edge "El concierto del Nuevo Tango" with Patrick Gallois (flute and orchestra conduction), Otra Vez and symphony orchestras and, separately, with Finland’s UMO jazz orchestra. His albums "Martin Alvarado" (2003), "Asi es mi tango" (2006, with Leopoldo Federico as special guest star), "Tango Norte, Tango Sur" (2008, made in Finland with Quinteto Otra Vez) and "Más Allá" (2010, recorded with renowned guitarist Horacio Avilano and his trio) have given Alvarado worldwide prestige. At the moment (2011) he is pre-producing his fifth album.